If you love Chicago & REO Speedwagon – then whatever you do, donʼt miss out on the upcoming event as it takes place at DTE Energy Music Theatre on Sunday 12th August 2018! Thereʼs only one place to be, what are you waiting for?! DTE Energy Music Theatre is renowned for hosting the biggest and best and this is no exception as the classic bands take to the stage to give you an unforgettable night! Tickets available now. According to the press release: "Fans will be treated to a night filled with a deep catalog of hits from both bands. 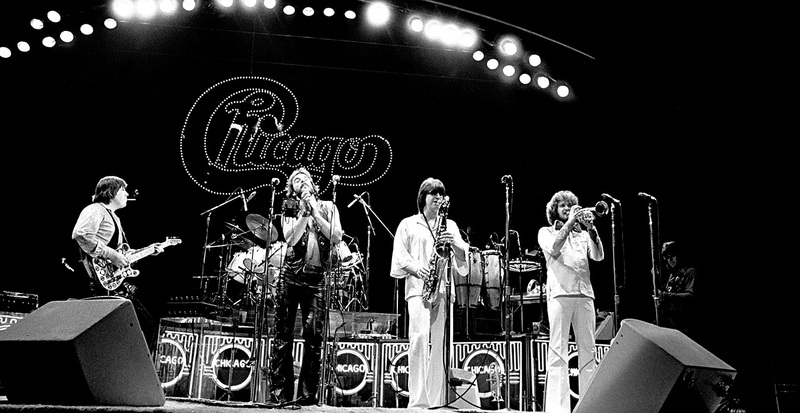 Chicago, in planning a show unlike any other they’ve done before, will perform their historic album Chicago II in its entirety followed by the 'world’s longest encore' as the band jokingly refers to it, filled with their greatest hits. REO Speedwagon will electrify audiences with hits and fan-favorites."